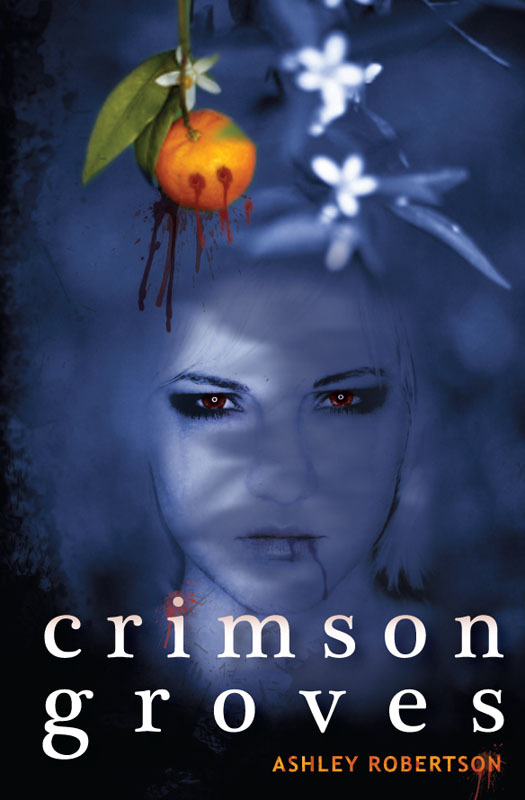 Crimson Grove was not a “typical” vampire story. The beginning was a little slow, honestly I wasn’t quite sure where she was going with the plot but I soon realized there was a method to her “madness” and I was engrossed in the book. Abby is not your typical MC in a vampire book. She’s a bit of a whiner in the beginning, pretty down on life and smarting over catching her best friend with her boyfriend and her abandonment by her parents. On a night she was feeling particularly bad she is wooed by this mysterious guy named Bronx. Even though she had a odd feeling she left with him and had her life changed forever and NOT for the good. Abby now has to decided if she is going to give into her fate or fight for her freedom and existence, out of the grasp of Bronx. What she does completely goes against the girl you see in the beginning of the book. 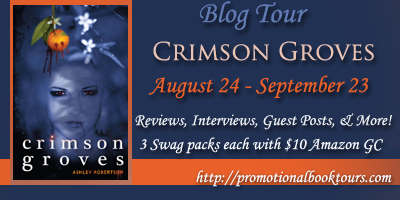 Crimson Groves is a story that ensnares you before you even realize it. If you are looking for a different kind of vampire book… check this one out and from the excerpt I read of the next book, I think it may be a new fav series for me. Tour brought to you by Promotional Book Tours. Thoughts and opinions are, as always, mine.